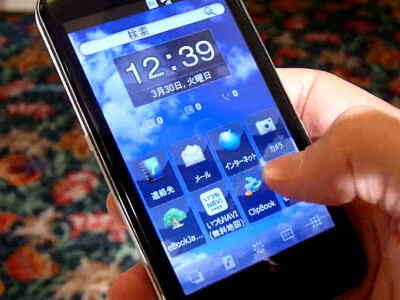 KDDI's new Windows phone "IS02" is based on Toshiba's TG01. The device is beefed up with slide-out QWERTY keyboard, improved touchscreen and OLED. The device is still on its Beta version. So some operation in our video is not smooth, but Toshiba will tune them up till the release date. The IS01. 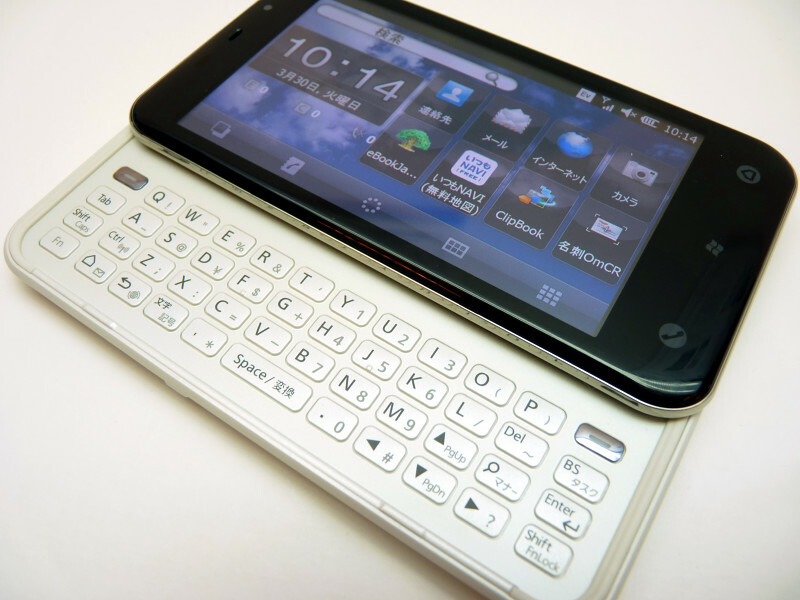 While other smartphones relying on touchscreen discontinue the use of QWERTY keyboard, Toshiba made a bold decision for usability. Desktop UI is replaced to "NX! UI" developed by Toshiba. YouTube - customizing desktop icons of au's Windows phone "IS02"
You can also use software keyboard. Ten key mode is also available. Here's the official site for IS series.